Many of our researchers at the Lambton County Archives are finding their genealogical roots. There are so many rich resources in our collection that can be used for a multitude of projects and during Archives Awareness Week (April 7-12, 2014) we are celebrating the variety of creative works that our researchers have produced. 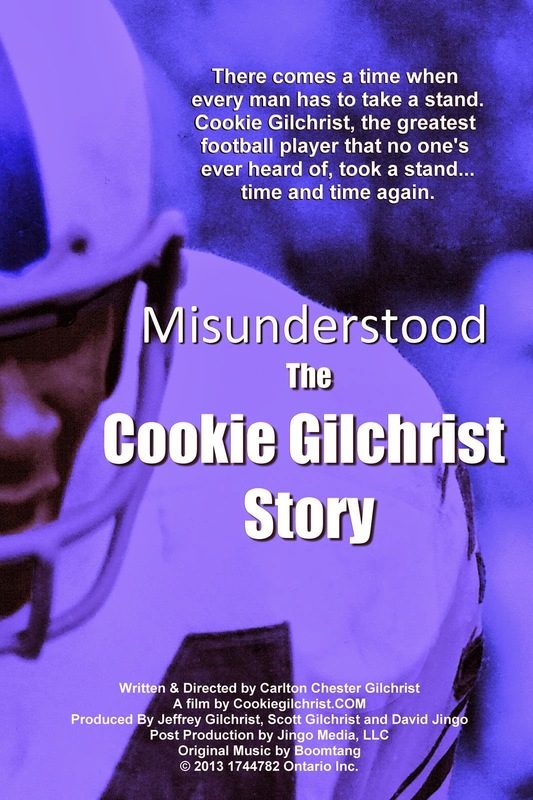 Our photo and Sarnia Observer Negative Collections were highly accessed to locate images for the documentary film Misunderstood:The Cookie Gilchrist Story. This film uses images of Mr. Gilchrist, the Sarnia Imperial football team, and the city to tell the story of the life and career of football great and former Sarnia Imperial Cookie Gilchrist. By digitizing these images, researchers can use them in a variety of new and exciting projects. Join us for a screening of this film on Monday, April 7 at 7pm in the Sarnia Library Theatre. Our history files on Petrolia were used to research the town's history by local author Gloria Pearson-Vasey. 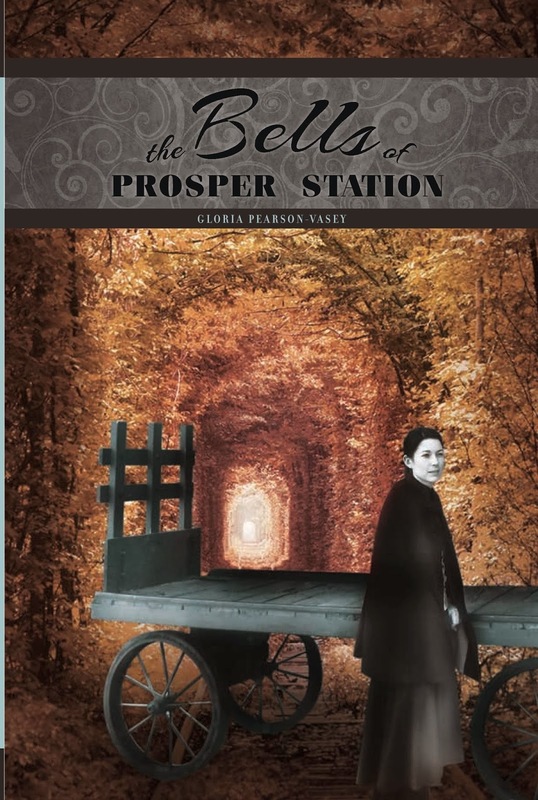 Pearson-Vasey has used the information to provide the setting for her new historical fantasy novel The Bells of Prosper Station. Local history can provide inspiration for creative writing as Prosper Station is an oil town based on Victoria era Petrolia. Join us for a presentation and reading by the author on Tuesday, April 8 at 7pm in the Lambton County Archives. 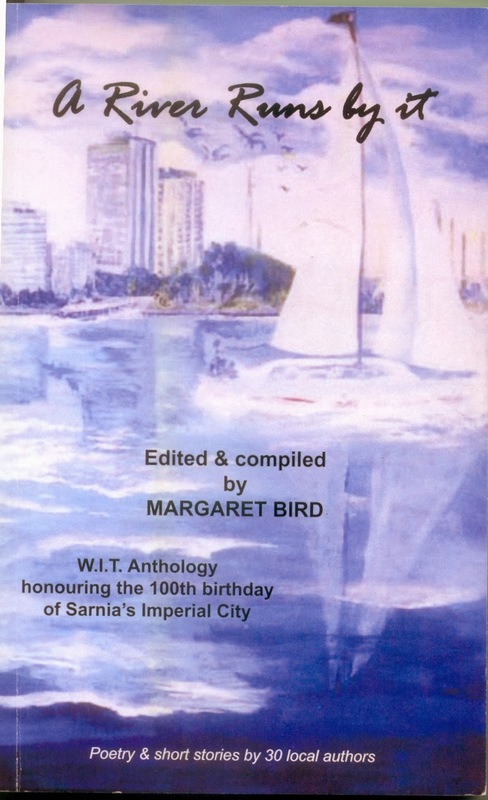 Local authors from the Writers in Transition group have written an anthology celebrating the Centennial of the City of Sarnia. In the book titled A River Runs By It, images from our photograph collection were used to supplement the text by providing visuals of the heritage of the city. Join us for a presentation and reading by the authors on Saturday, April 12 at 1pm in the Lambton County Archives. The above examples are just a highlight of the amazing works that researchers at the Archives have produced. Join us during Archives Awareness Week for the above special events! We are also offering free admission to researchers April 7-12. Those who are interested in learning more about researching their family tree, the history of their home, or the heritage of their local community are invited to visit the Archives where staff will demonstrate the vast resources that can aid in research.